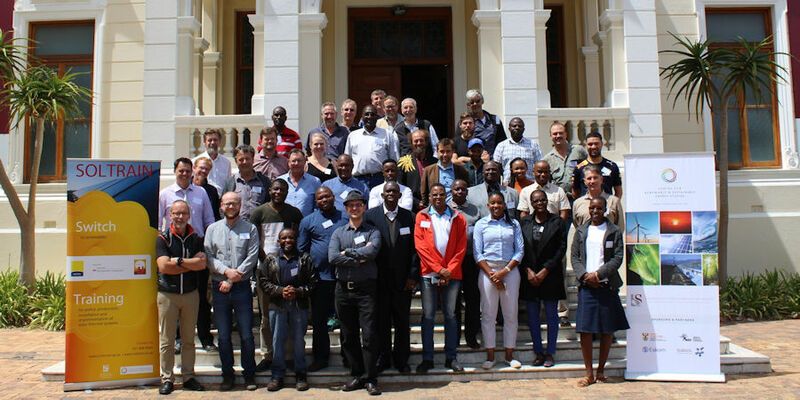 Around 40 attendees from Botswana, Lesotho, Mozambique, Namibia, South Africa and Zimbabwe benefitted from a three-day training course on Solar Cooling and Air Conditioning at the University of Stellenbosch, South Africa, late last November. 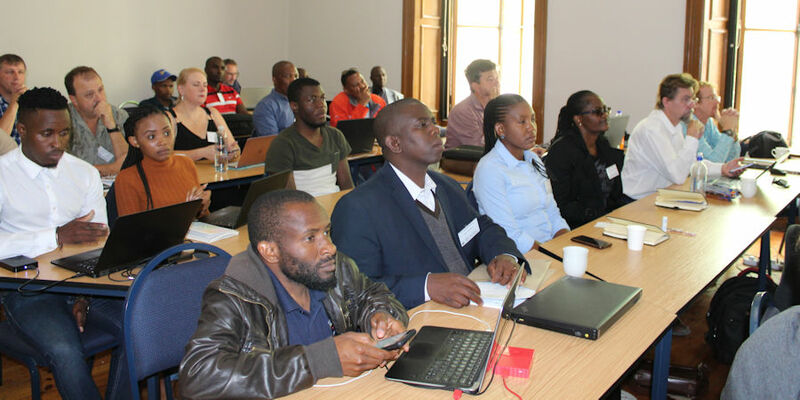 The course, aimed at solar energy professionals, had been organised by SOLTRAIN, the Southern African Solar Thermal Training and Demonstration Initiative, with help from the Solar Academy of the IEA Solar Heating and Cooling Programme. The sessions covered global developments in solar cooling, as well as the design and technical details of solar cooling installations. Attendees’ feedback “was overwhelmingly positive”, according to a news article by SOLTRAIN. “This training course has sparked the interest of those in the solar thermal community and stakeholders in the region to begin implementing the technology,” said Karin Surridge from the South African National Energy Development Institute (SANEDI), one of SOLTRAIN’s partner organisations. Christian Holter, Managing Director of S.O.L.I.D., an Austrian supplier of large turnkey systems, spoke about how to implement large-scale air-conditioning projects and integrate them with domestic hot water installations, while also presenting best practices and monitoring results, particularly for bigger units. In the afternoon on the third day, the comprehensive course was rounded off with a presentation on how to secure funding and a discussion about market outlook and future opportunities.